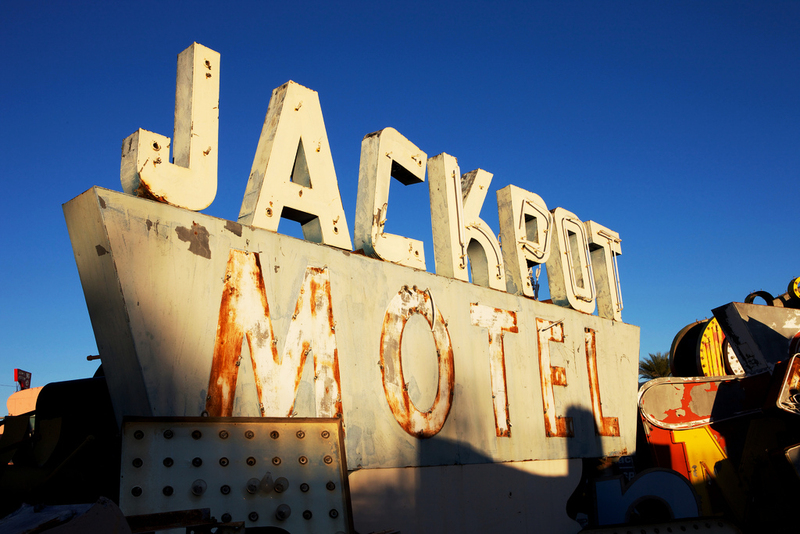 The Neon Museum is one of the coolest things you can do while visiting Vegas opened in ’96 as a way to collect and preserve iconic Vegas signs, it’s truly a piece of Vegas history. 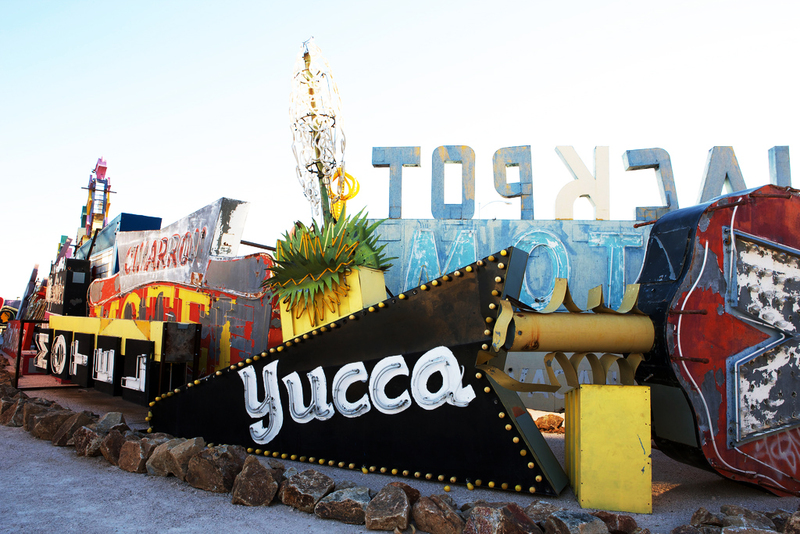 While visiting the two-acre Neon Museum, be sure to check out the outdoor exhibit, also known as the Neon Boneyard and inside at the visitor’s center which is housed in the old La Concha Motel lobby. 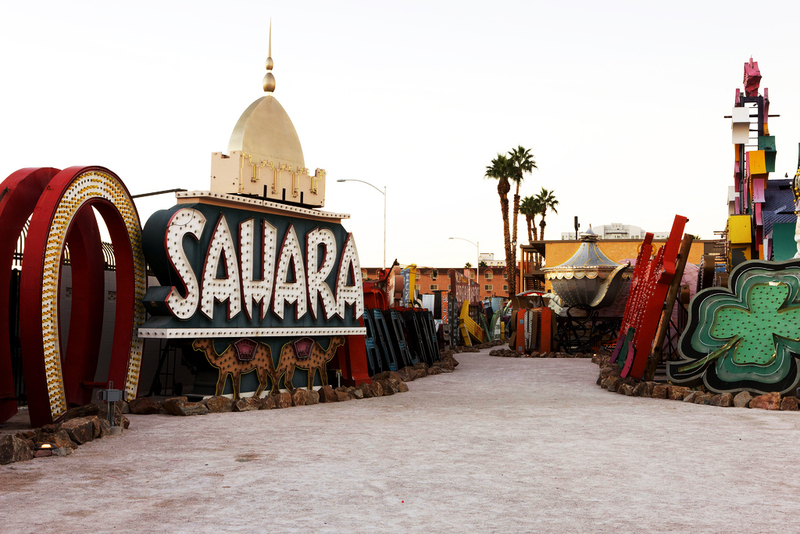 Both the Neon Boneyard and the La Concha Visitors’ Center are located at 770 Las Vegas Blvd. North in Las Vegas. 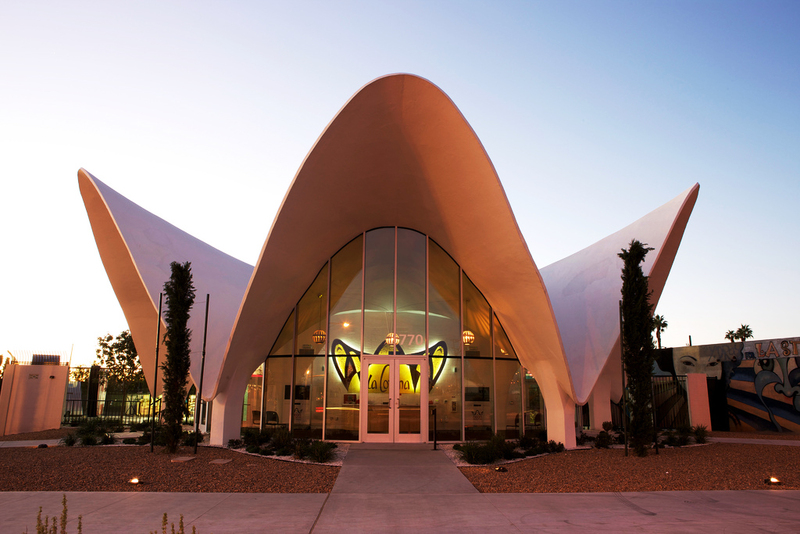 The Neon Museum’s La Concha Visitors’ Center is open Monday through Saturday from 9:30 a.m. until 5 p.m. 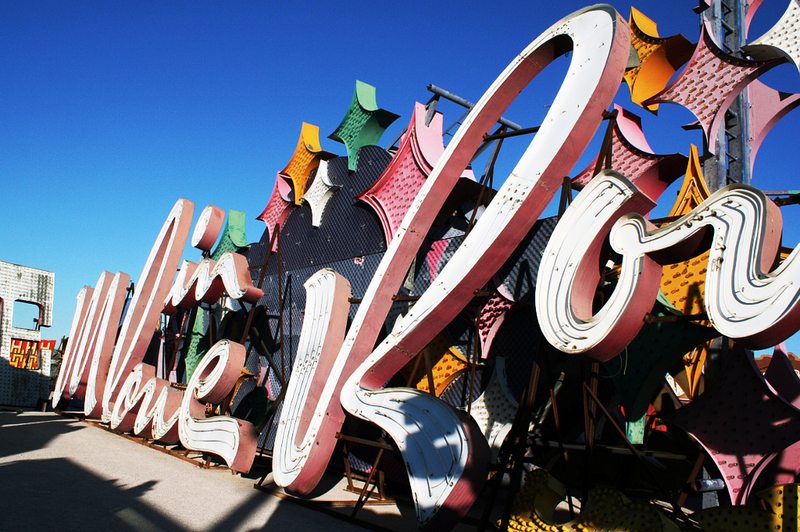 The Neon Museum is closed on Sunday. 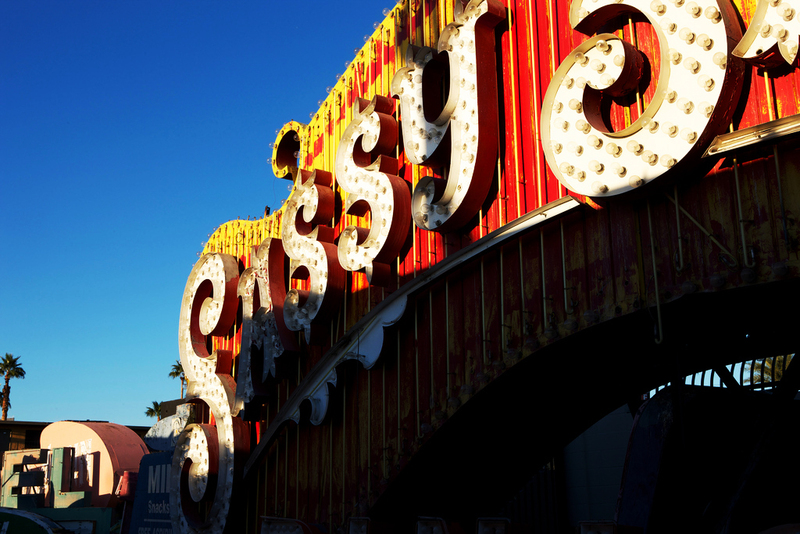 For more information, or to purchase tickets online, please visit www.neonmuseum.org.